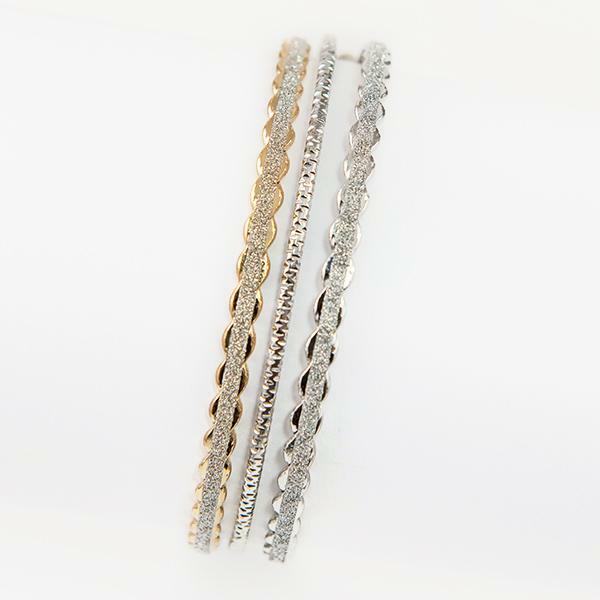 Two Tone, Gold and Silver combination 3 piece set. 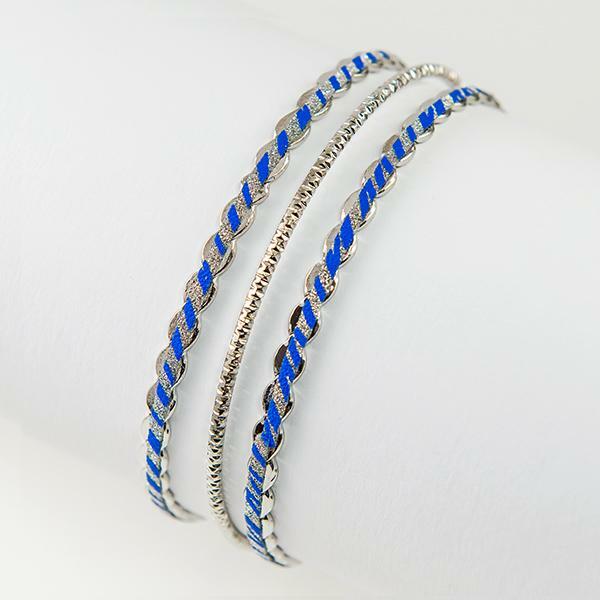 Some sets contain 2 gold bracelets and one silver OR 2 silver bracelets and 1 gold bracelets. 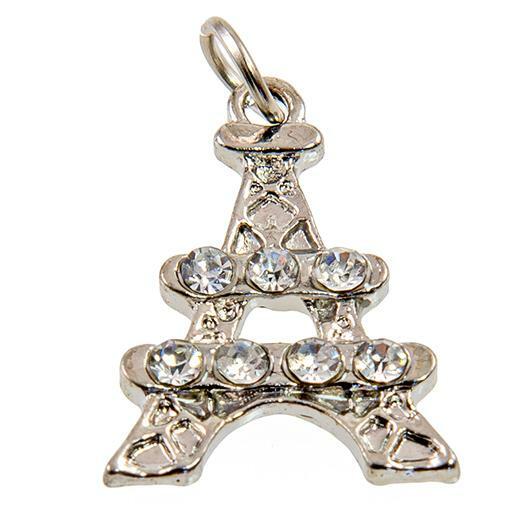 This Eiffel Tower charm measures approximately a half inch high. Please specify color when ordering. 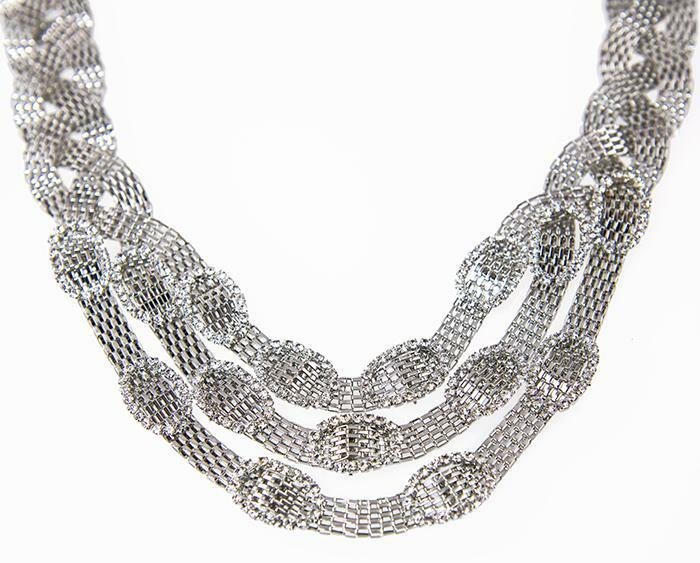 Limited quantities.